SOUTHFIELD – TechCentury magazine, the official publication of The Engineering Society of Detroit, has announced a Student Writing Contest, with a $1,000 college scholarship as top prize. The aim of the contest is to promote and engage student voices and ideas about the profession of engineering. The contest is open to all engineering students attending Michigan universities and studying within any of the engineering disciplines. 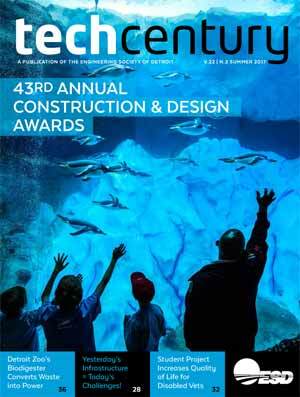 The top three entries will be published in a future issue of TechCentury, both in print and online. In addition to the scholarship, sponsored by Fishman Stewart PLLC. the top award winning author will receive recognition at ESD’s 2019 Gold Award Reception. Entries are limited to 750 words, and must be received by 5 p.m. Eastern Standard Time Friday, Nov. 16, 2018, via email to Susan Thwing at sthwing@esd.org. 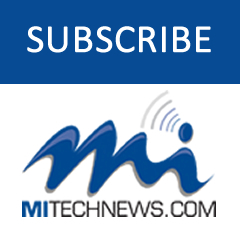 The Editorial Board of TechCentury magazine will review the entries and choose the top three. All applicants will be notified by Jan. 31, 2019. How do you think the practice of being an engineer will change over the course of your professional career, and why? Who has been your favorite engineering role model and why? If you have any questions contact Elana Shelef at eshelef@esd.org or 248-353-0735, ext. 119. 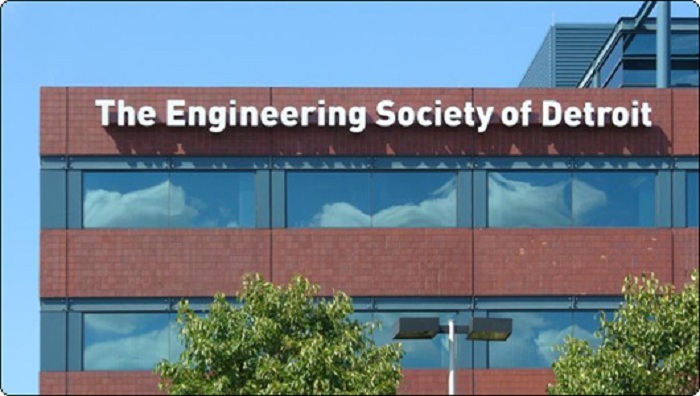 The Engineering Society of Detroit currently has student chapters at 13 of the top 15 accredited engineering schools in Michigan. ESD Student Chapters provide students with the support they need to succeed in engineering school and make a smooth transition to a meaningful STEM career in Michigan. We offer you great opportunities to meet and network with industry leaders of the world’s No. 1 engineering hub. Not only in the auto industry – but also in architecture, energy, environment, green technologies, the building trades, and so much more. For more information on student chapters, please contact Heather Lilley at 248-353-0735, ext. 120, or hlilley@esd.org.